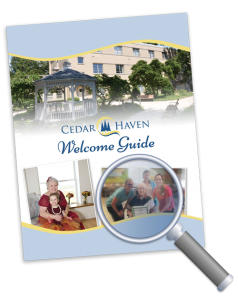 Cedar Haven Healthcare Center, a skilled nursing facility in Lebanon, provides high-quality care in a friendly and engaging atmosphere. 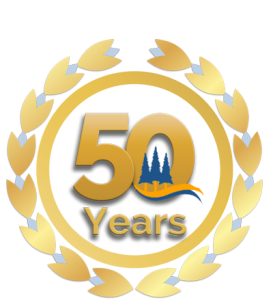 Cedar Haven is a premier choice for skilled nursing, short-term rehab, and memory care in Central Pennsylvania. 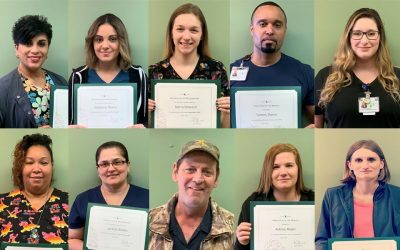 We are known for the high-quality care we provide, our successful outcomes, and the unique quality-of-life benefits that we offer our residents. For example, up to 100 fun activities are offered for our residents each month. Therefore, many of our residents have made meaningful friendships and relationships at Cedar Haven while participating in our social events. 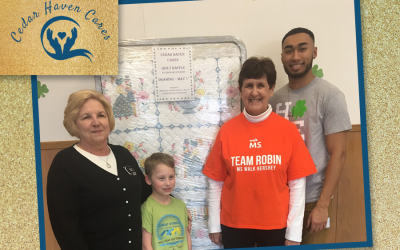 Mafalda and Diane were instant friends when they met at Cedar Haven. The two women were introduced when Diane moved into Mafalda’s room and they have been inseparable ever since. 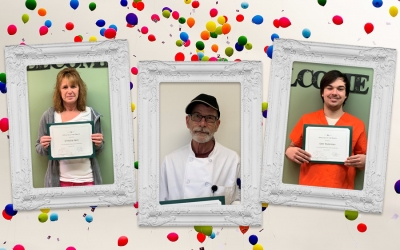 They can be found at most of the activities offered at Cedar Haven but their favorites are bocce ball and bowling. 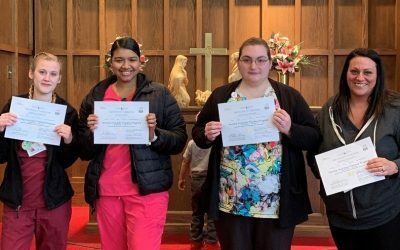 Mafalda and Diane recently participated in a fun activities trip to the Twin Kiss in Myerstown, PA.
Diane said that their friendship works because “we never get mad at each other”. 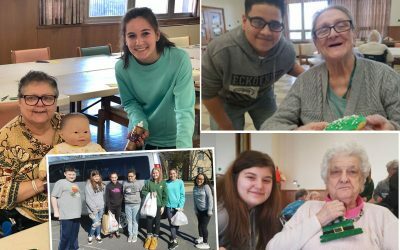 Mafalda is thankful that she found a friend who can help her with things she is not able to do on her own, like riding the elevator or shopping at the Cedar Haven gift shop. 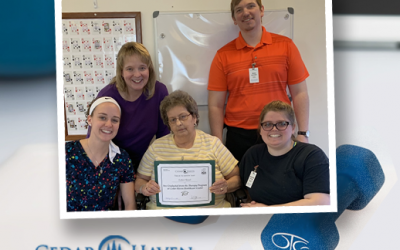 Diane and Mafalda have many friends at Cedar Haven with whom they enjoy playing games and reminiscing about earlier days. They are both thankful for the activities and the Cedar Haven staff. 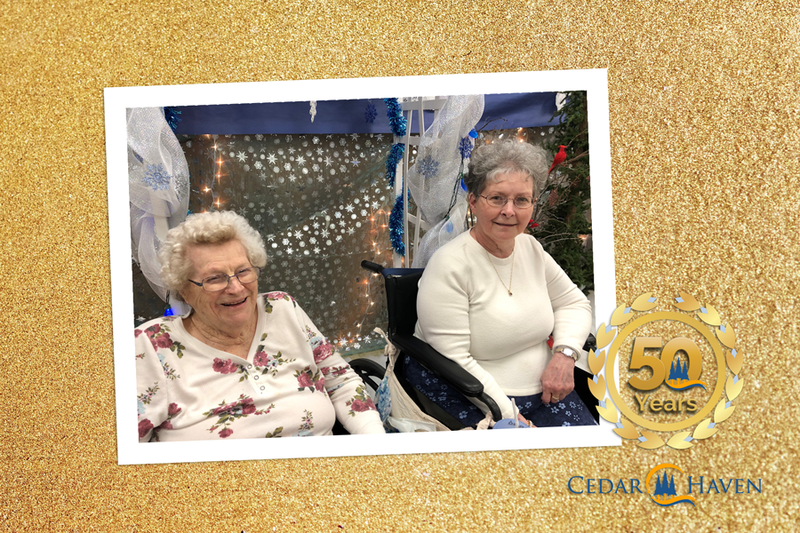 These ladies are just two examples of residents whose lives have been positively impacted by the friendships they’ve made at Cedar Haven. 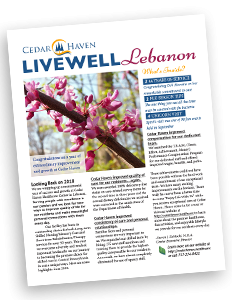 Take a look at our current event calendar to view the activity offerings at Cedar Haven this month and contact us with questions or if you would like a tour of our facility. Thank you for visiting our blog. Please check back for more resident spotlights featuring friends in the coming weeks!